Frangipani is set in the hub of Ferndale, it is perfectly situated near every possible amenities. 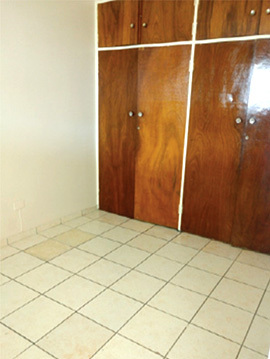 Modern fitted built-in cupboards with Kitchen with stove, lounge, tiled and wooden floors and prepaid electricity meters. It’s waking distance to the Malibongwe main road which is close to the N1 highway. 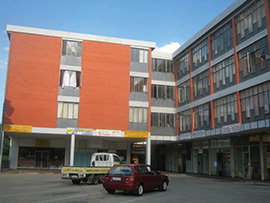 Surrounding Frangipani is a post office, dog parlour, garage, spar and all main amenities.